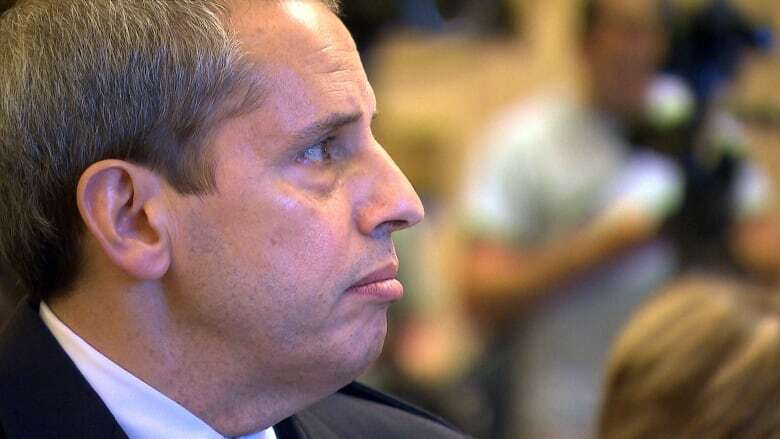 The shake up is the result of a process started by Martin Prud’homme, who served as interim chief of police for a year before returning to his job as head of the Sûreté du Québec in December. 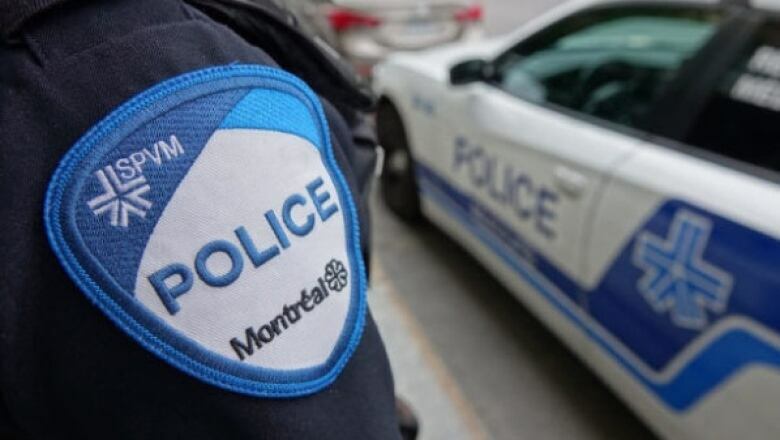 The Montreal police service is beefing up its sexual assault and exploitation units — and creating the SPVM's first dedicated cold case unit to look into unsolved crimes. It's part of a reorganization of resources, explained SPVM spokesperson Insp. André Durocher. The police service isn't hiring, and no jobs are being abolished. Many of the positions being filled were vacant. However, apart from the riot squad, which lost two officers, it is not clear which other units are losing officers to the new ones. 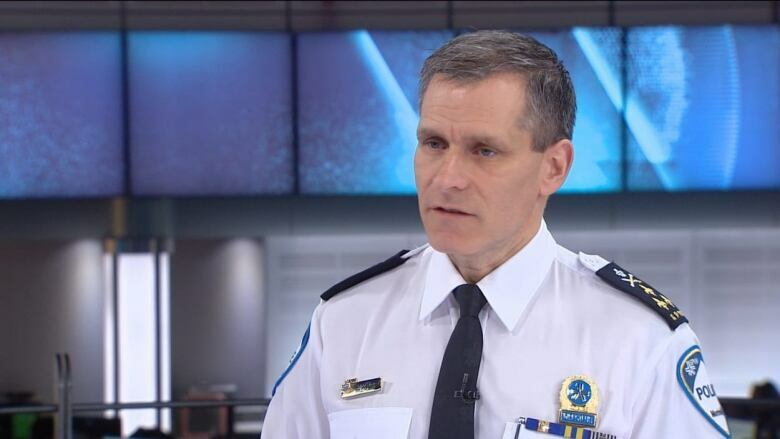 The shakeup is the result of a process started by Martin Prud'homme, who served as the SPVM's interim chief for a year before returning to his job as head of the Sûreté du Québec in December. "A lot of the moves that were made are based on suggestions made by police officers, who very often are the ones best placed to know what the problems are," said Durocher. Until now, detectives in the major crimes unit have been expected to look into cold cases when they weren't dealing with active investigations. No more. There will be one lieutenant-detective and six investigators whose only job will be to solve the city's unsolved homicides and disappearances — since 1980, there have been about 800 such cases, including 558 homicides. "There will be people that have not touched a case before. What it allows is to have a fresh, new look," Durocher said. It takes a "special breed" of person to investigate unsolved crimes, Durocher explained. They have to be meticulous, willing to re-examine every detail of a case to make sure nothing was missed. He said it's not a unit that officers can be assigned to: they have to want to be there. The positions will be posted by March. The sexual assault unit will have 10 extra people dedicated only to investigating those crimes, and the sexual exploitation unit will have up to six. The idea is to look into complaints more quickly, "so that the victims can move forward," Durocher said. After the explosion of the #MeToo movement, there were more potential victims of sexual crimes coming forward, he explained. Officers were assigned to those cases, but the cases weren't their sole focus. "It's one thing to tell the victims come forward, but we have to be able to [handle] their cases," he said. In addition to taking suggestions from officers, ideas from citizens informed choices on where more officers were needed, Durocher said. Decentralizing traffic officers and having them work out of stations in neighbourhoods where the most fatal accidents or those resulting in serious injury occurred in 2017-2018. Adding officers to the SWAT team.